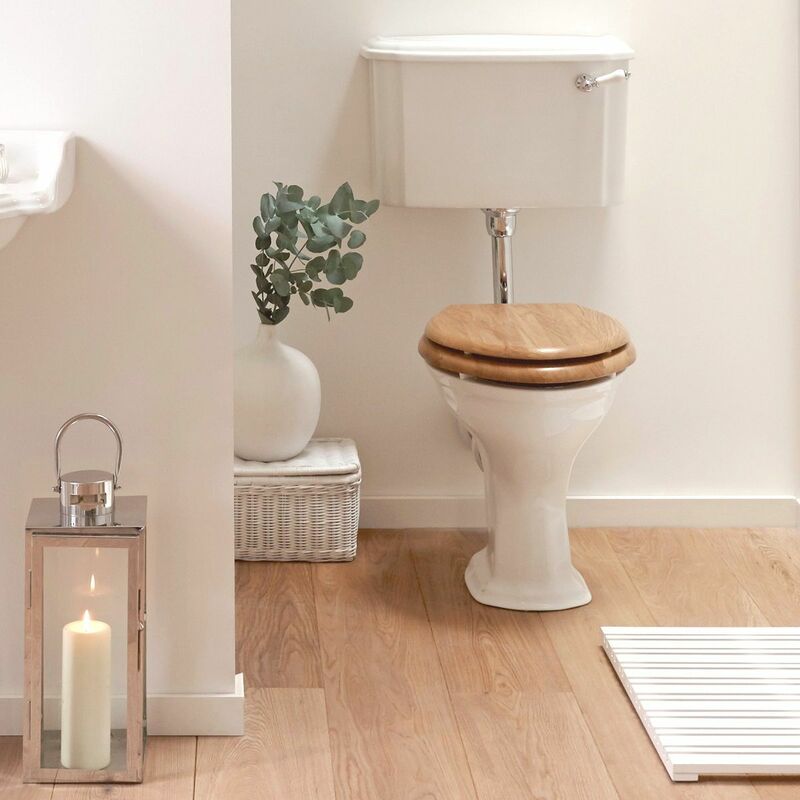 Ever wondered what goes on behind the scenes in the making of your new bathroom suite? Probably not until you started researching for your new bathroom! 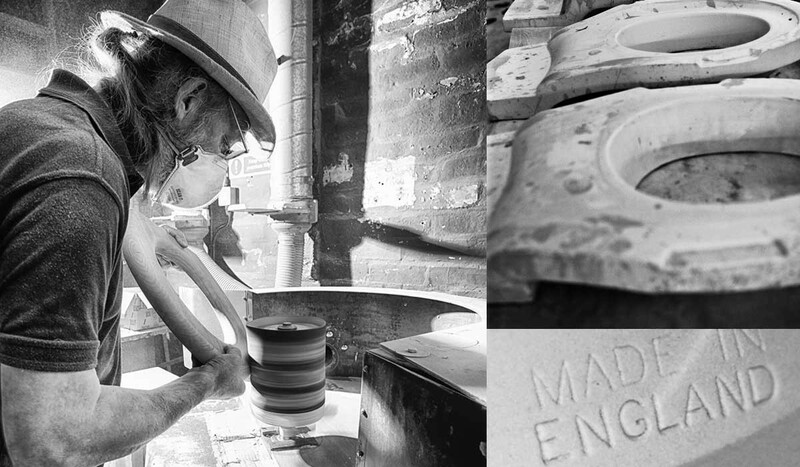 Let us tell you more about Imperial’s renowned Midlands ceramics factory and wood workshops. 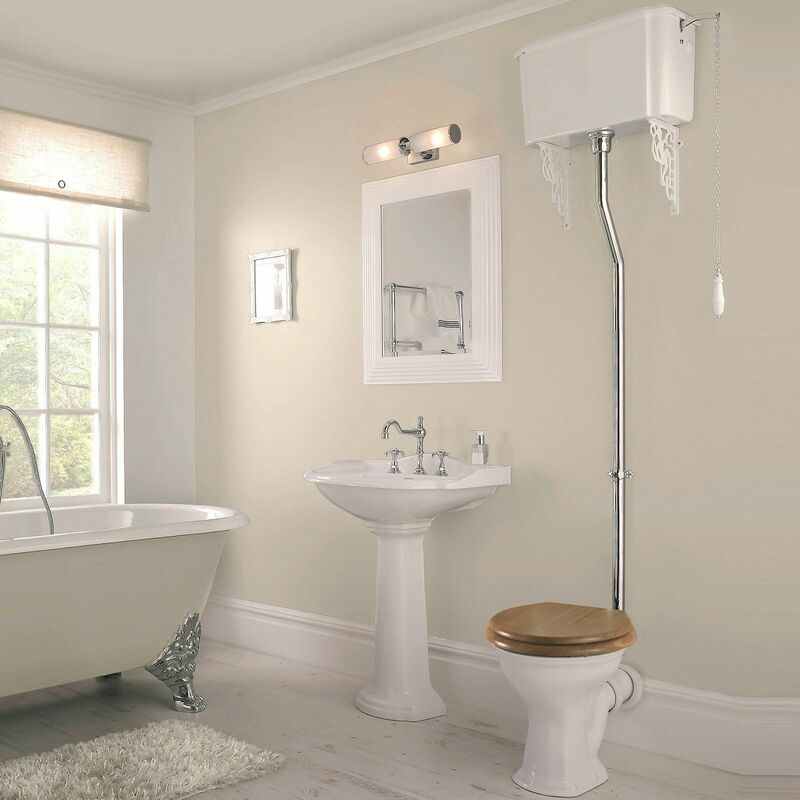 We continue to work closely with Imperial Bathrooms as we have for several years. Their products are proudly on display in our showroom. Our sales staff have visited Imperial’s factories to see how the goods are manufactured first hand. So what’s the magic of their renowned ceramics factory? It’s not just another ordinary sanitaryware factory. Imperial is a company that relies firmly on the expertise and diligence of its craftsmen. Skilled employees some with 20 or 30 years’ knowledge and understanding of traditional hand-finished ceramic production. They are the essential and vital workforce behind Imperials superior product. This type of hand-made ceramicware depends on traditional human experience to manufacture best-quality products. Goods are handled and hand inspected at various stages ensuring the highest possible quality. Where is Imperial’s Ceramics Factory? Imperial is a British company who strive to support and keep local craftsmanship alive. Its Ceramic Manufacturing Division is situated in a beautiful historic town, Aldridge. as such Aldridge is well-known for its history of clay and brick production. Imperial’s company philosophy is a belief in the ability of the team to set and maintain high- standards which are unequalled elsewhere. 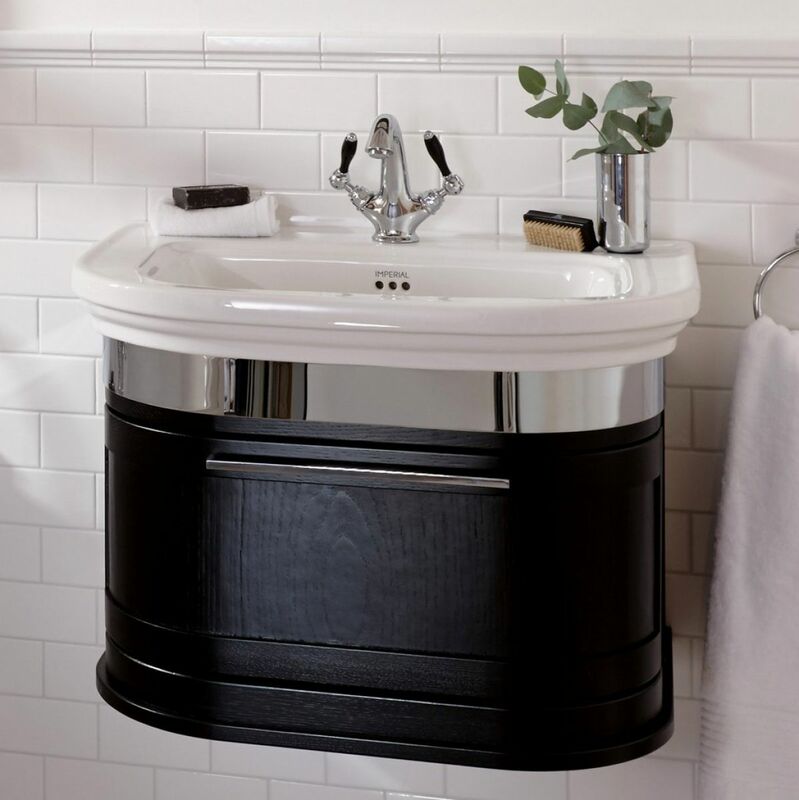 They will carry on perusing its high-standards and as a well-respected name throughout the bathroom industry. 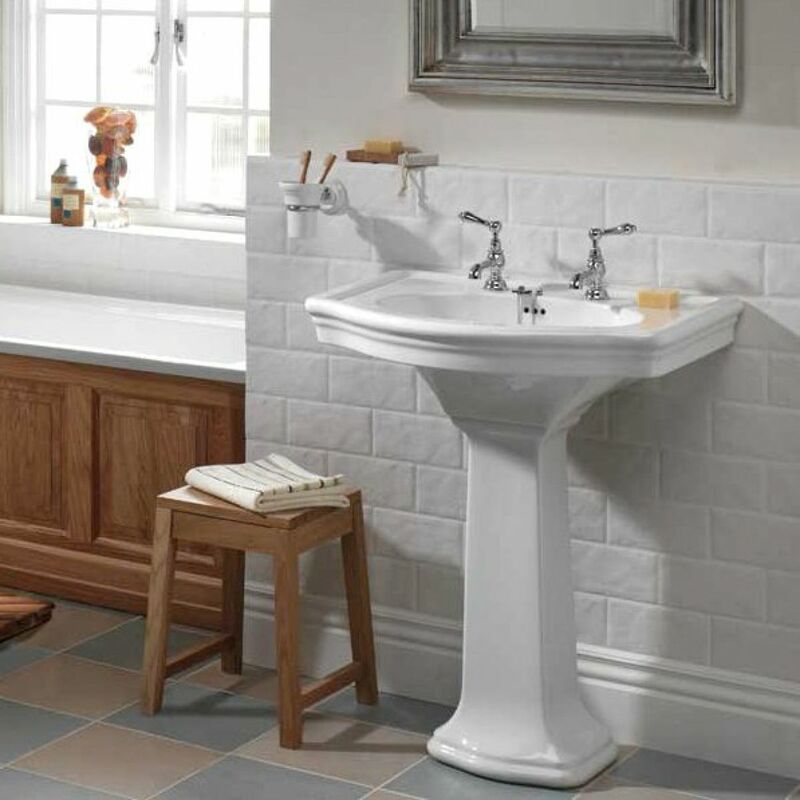 Imperial devote to high-quality design producing the best in British-made bathrooms. This ensures we have absolute confidence and pride in selling Imperial Bathrooms. As we’ve seen the care and attention, knowledge and expertise that go into producing this industry-leading brand. For us, it is a beautiful and reliable product. And the same goes for the customer themselves who will enjoy a stunning-looking new bathroom that will stand the test of time!